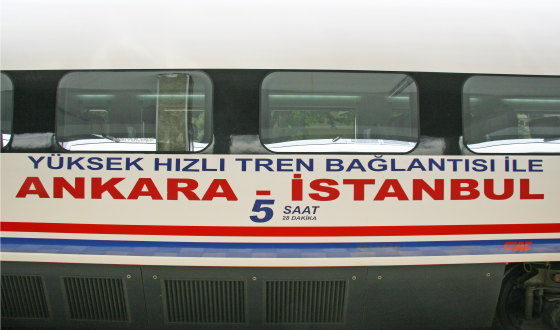 Ineco is working on one of the most important railway projects in Turkey. It involves adapting the Ankara-Istanbul line, which links the country’s capital with the largest and most densely populated city in Turkey. 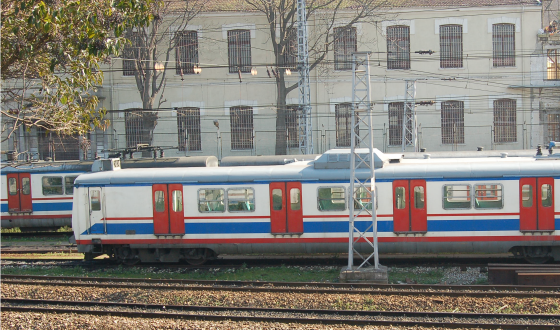 In terms of the Turkish economy, in a country with a rapidly expanding population, the current rail capacity has proved to be insufficient to meet the needs of passengers and freight, and this railway line typifies the situation. The railway corridor, built in the early 20th century, is 576 kilometres long and despite linking the two most important cities in the country, 75% of the route is single track which means that journeys can take more than 6 hours. 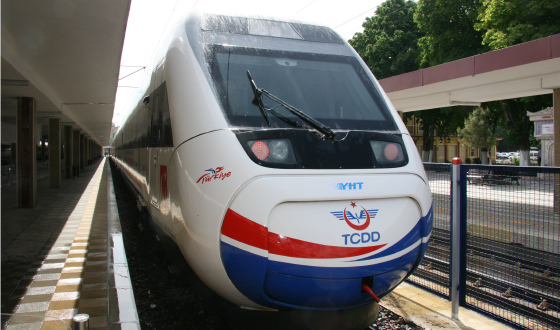 Turkey’s state railway body has initiated plans to adapt the line to speeds of up to 250 km/h. The project is complex and requires refurbishment work and the construction of new sections of line. When the works have been completed, the total length will be 533 kilometres of high speed line capable of transporting 50,000 passengers daily, and which will reduce the journey time from 6 to 3 hours. 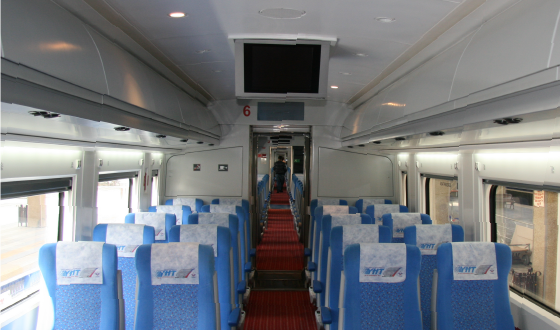 Some sections of the line will also be kept for freight transport. Ineco is providing consultancy services and is supervising and controlling the works in the central section, Inönü-Köseköy, which, at 150 kilometres, is the longest section on the route under construction. This section will have 6 stations and the trains travelling on the tracks will reach average speeds of 250 km/h. Ineco is working on the conversion of this conventional line to a modern high speed track, which will link up to the subterranean tunnel currently being built beneath the Bosphorus, thus creating a modern railway link between Europe and Asia.